Perle are made with almonds and hazelnuts, they are handcrafted and made one by one following a revision of the Mantova city Sbrisolona recipe. 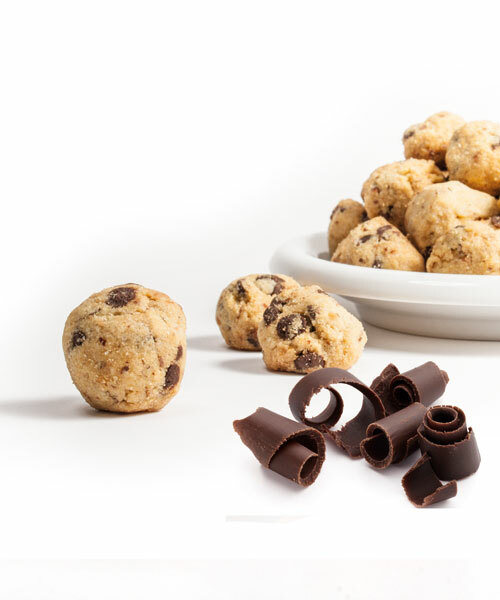 Small and delicious are perfect for sweetening the short break moments. 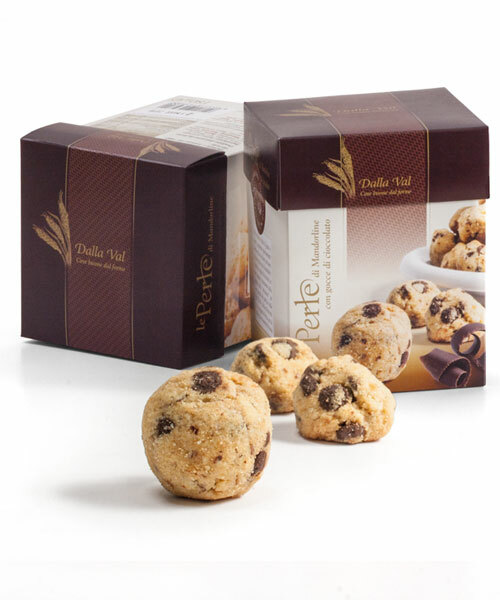 Soft wheat Flour “0” type, Corn flour, Butter, Sugar, 17% Almond, 14% Chocolate grains, Hazelnut, Eggs, Salt and flavouring: Vanilla in powder. The highlighted ingredients can cause allergic reactions or intolerances. Box of kg 2,1 with 12 pieces of g 180.